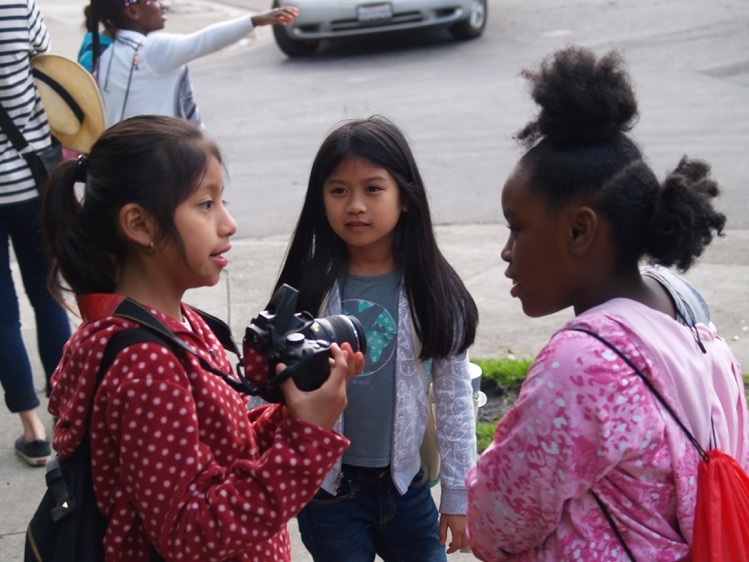 Community Works Institute (CWI) directly supports K-16 educators and schools in making their local community the focus and context for powerful student learning experiences. 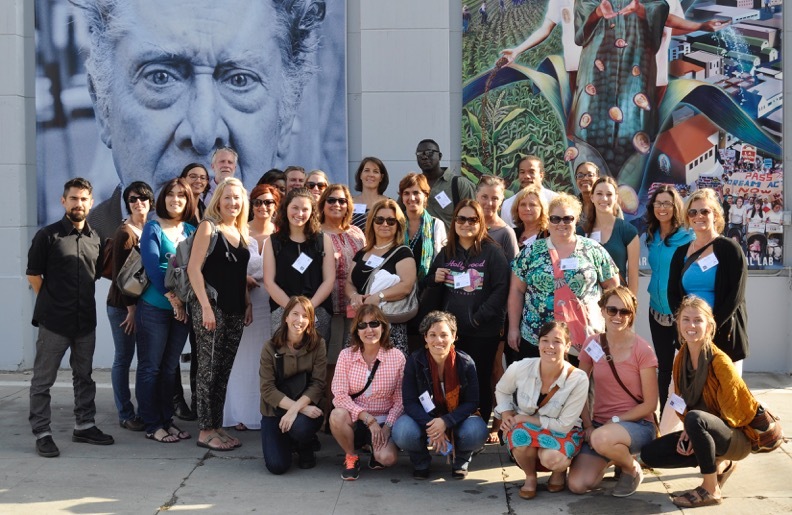 CWI’s work with educators is focused on using the local community as the classroom through the lens of place, service-learning, and sustainability. CWI particularly emphasizes student voice and reciprocity in its program design work. Since 1995, CWI has provided powerful on-site support and professional development for schools, including its acclaimed annual Summer Institutes in Brooklyn and Los Angeles. CWI’s Summer Institutes are the longest running professional development events of their kind. CWI also provides resources for educators, including Community Works Journal, a digital magazine for educators. On-site support for K-16 schools: consulting, extended workshops, and local institutes. Design and consulting support for community focused initiatives. Collaborative Ethnography for teachers and students. Annual Summer Institutes on place-based service-learning and sustainability. Resources and curriculum design tools for K-16 and community educators. Community Works Journal, a digital magazine for educators. Opportunities to participate in CWI’s network of like-minded educators. Learn more about these opportunities and register online. GSNN members receive a specially reduced registration rate!